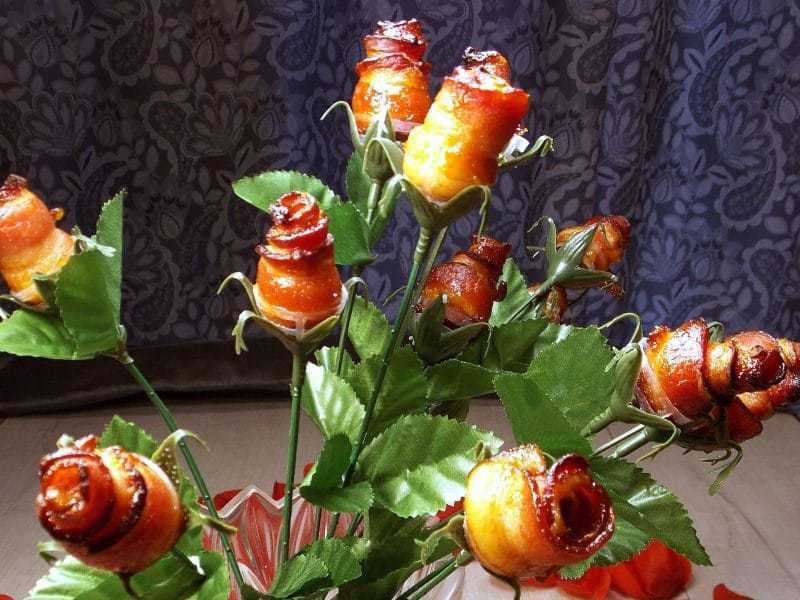 Nothing says “I love you” like a bouquet of bacon roses! Surprise the bacon lover in your life this Valentine's Day with these tasty homemade candied bacon roses, made with cayenne pepper and brown sugar. Let’s face it, ladies. Our husbands aren’t looking for stuffed animals or cutesy gifts for Valentine’s Day. This leaves many women unsure of what to buy their hubby. But, the one thing you can’t go wrong with is bacon. Yes, you read that right – bacon! Of course, a pound of bacon doesn’t exactly scream romance. 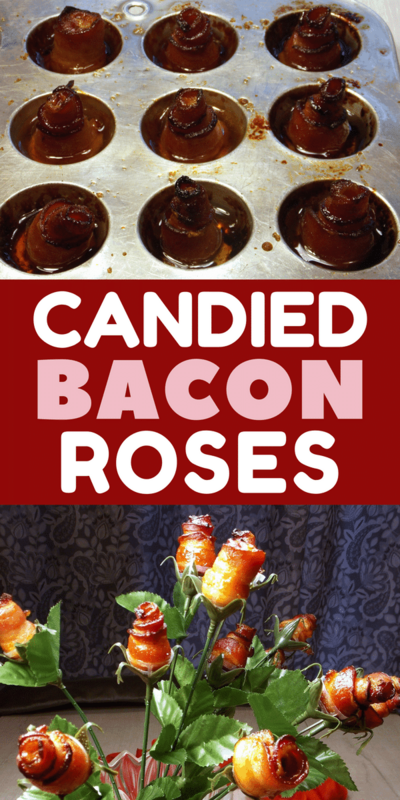 But what does scream romance are delicious candied bacon roses. These candied bacon roses are sweet, spicy, and smoky. 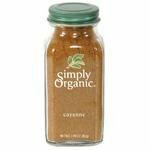 The brown sugar and cayenne create a wonderful flavor combination that is unexpected from bacon but oh-so-good. 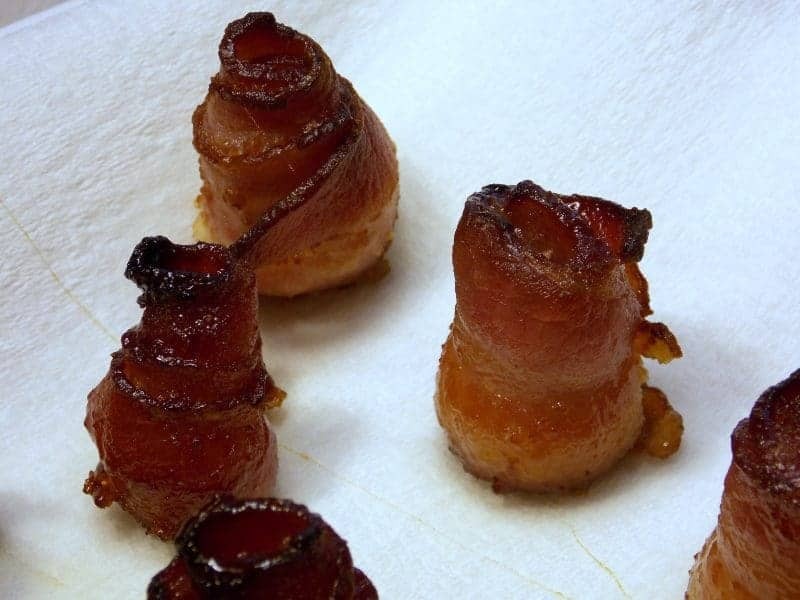 Next thing you know your husband will be asking you to make candied bacon every weekend. 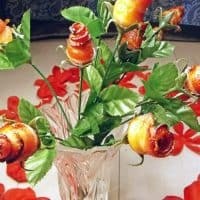 If you’re looking for something that is romantic, but in a manly way, a candied bacon rose bouquet is the way to go. Men love bacon. Heck, women love bacon too! 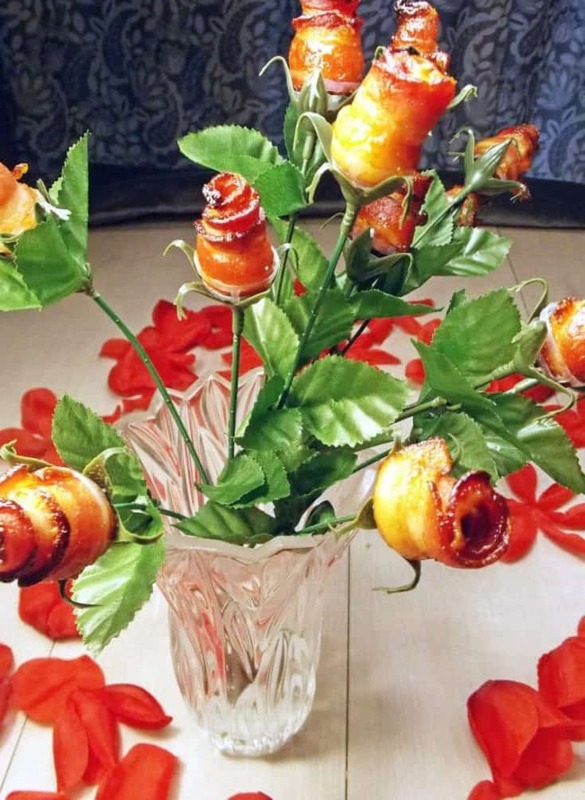 This tasty bacon rose bouquet would be the perfect gift for anyone this Valentine's Day. 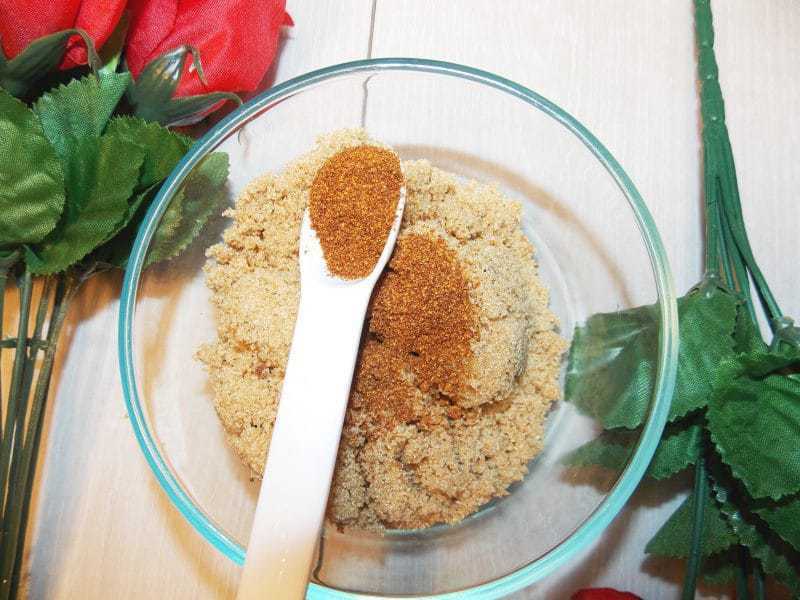 Mix together brown sugar and cayenne pepper in a small bowl. Roll bacon as tightly as possible, starting with the pointy end, so that the flatter end is on the outer layer of the rose. 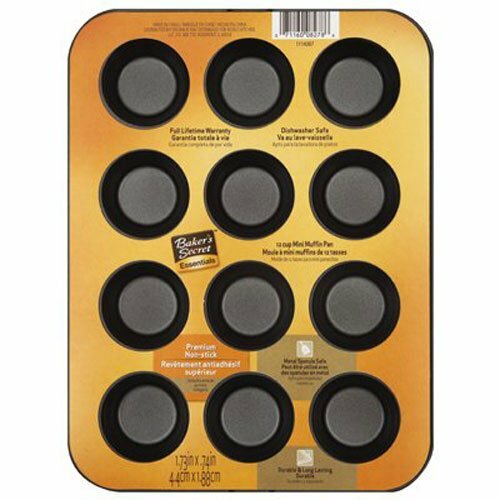 Place rolled bacon in mini muffin tin with it's fattier side facing down. 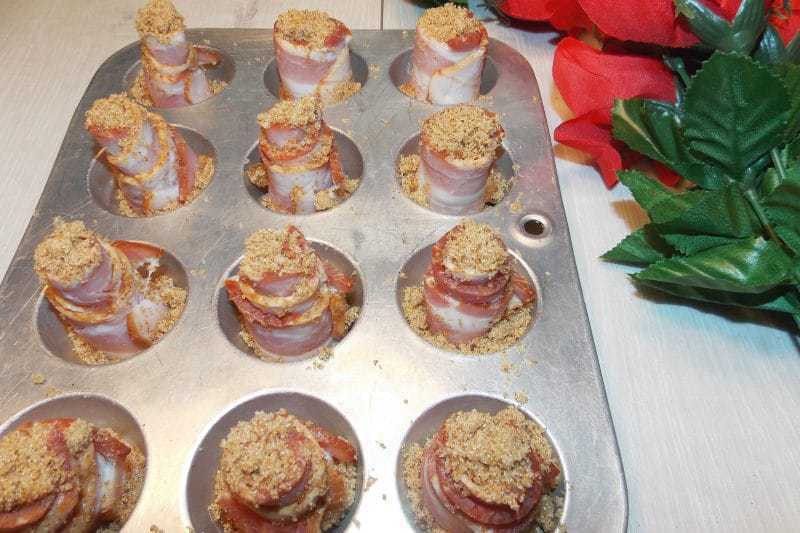 Then, use 2/3 of the brown sugar mixture to sprinkle the top of each piece of rolled bacon. Bake for 15 minutes, or until sugar starts to caramelize and bacon begins to crisp around the edges. 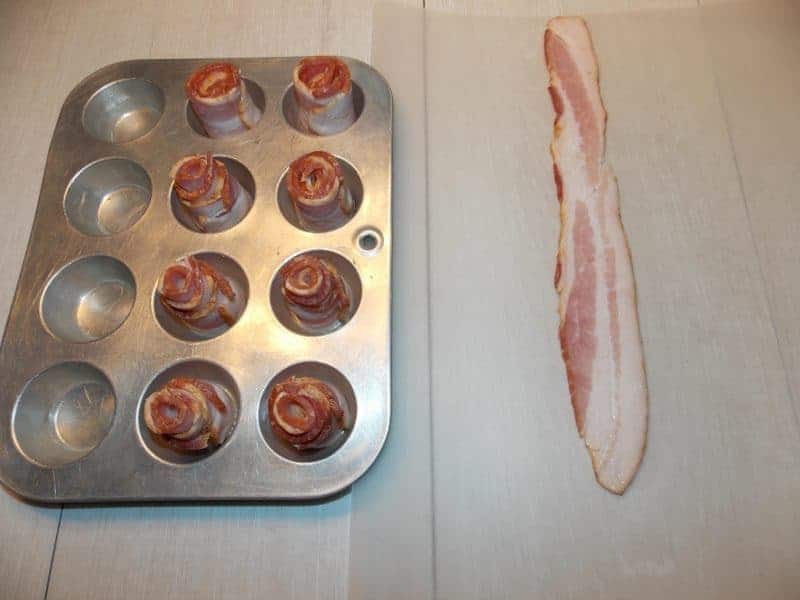 Sprinkle the remaining brown sugar mixture on top of the rolled bacon and continue to cook until bacon fully crisps, about 10 to 15 additional minutes. Remove bacon from oven and allow to cool and drain. While the roses are draining, work on preparing the stems. 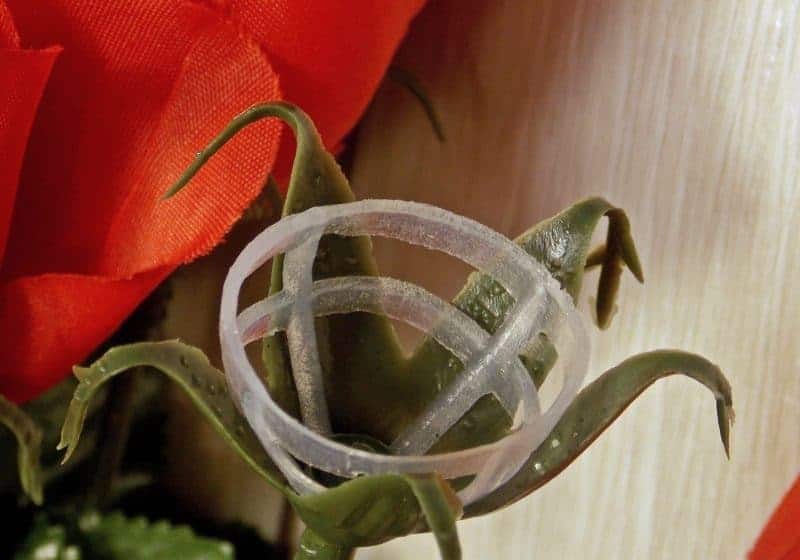 Deconstruct the roses by removing the petals in layers and then reconnecting the empty bud to the stem. 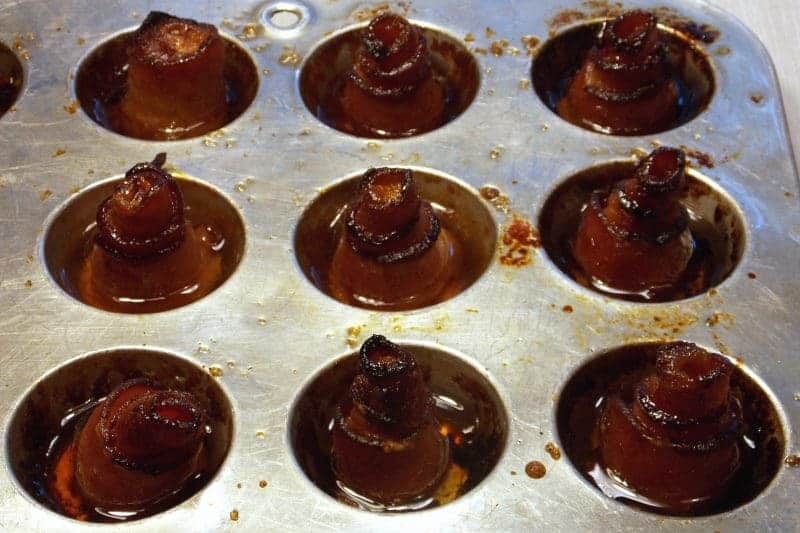 Once the bacon has drained, it will be very sticky, making it easy to shape into roses. They should easily fit into place as the bud of a rose. This has got to be the best DIY that I have ever seen! And if you need a gift for a bacon lover,this is perfect for all kinds of occasions! What a great idea! It’s cute, fun and delicious! 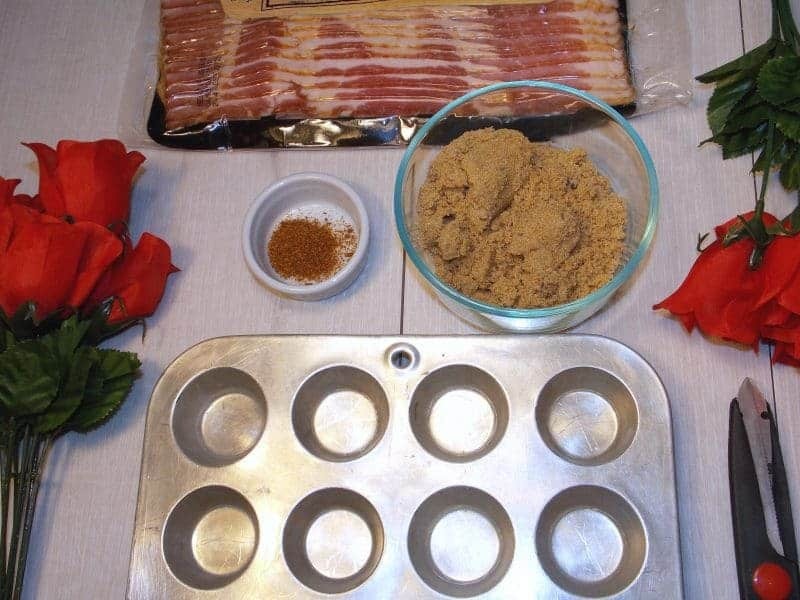 After you bake the bacon and make the roses…then what? It’s meat, doesn’t it have to be refrigerated? Yes! 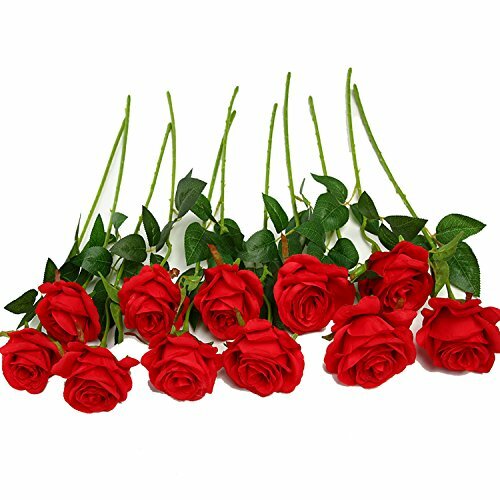 I would suggest making the roses right before gifting them to the recipient, that way the will still be safe to eat. Or, pop them in the fridge.